BR 45/10 Esc 13101210 https://www.kaercher.com/tn/professional/floor-scrubbers-scrubber-dryers/stair-and-escalator-cleaner/br-45-10-esc-13101210.html For maintenance/interim cleaning: the BR 45/10 Esc is suitable for quick and thorough cleaning of escalators and travelators. Cleaning takes place while the escalator is moving. For maintenance/interim cleaning: the BR 45/10 Esc is suitable for quick and thorough cleaning of escalators and travelators. Cleaning takes place while the escalator is moving. For maintenance and intermediate cleaning. 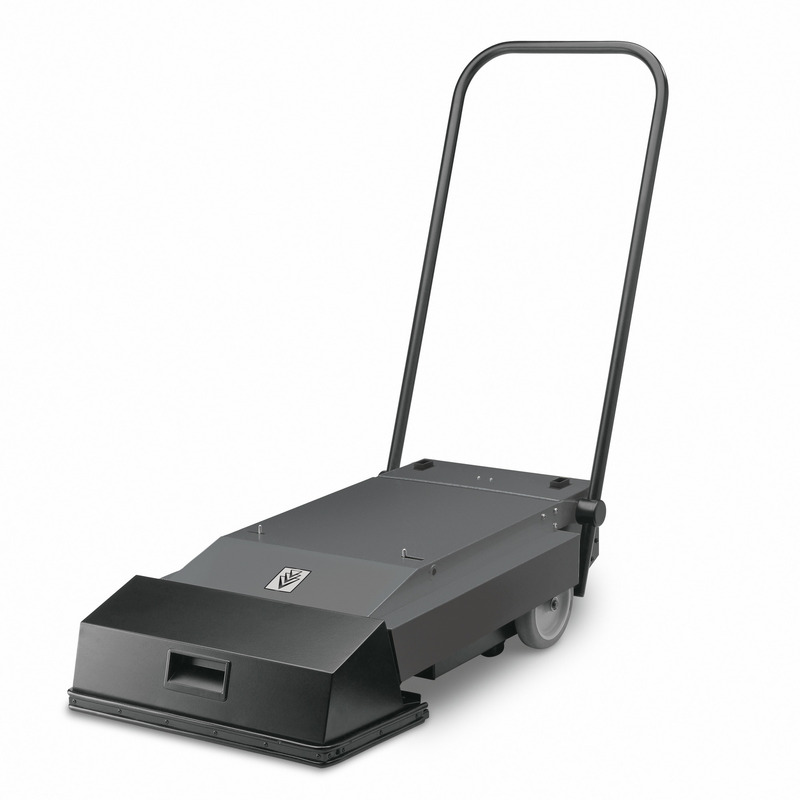 The BR 45/10 Esc is suitable for quick and thorough cleaning of escalators and travelators. Cleaning takes place while the escalator is moving.